Our experienced consultants can run a bespoke curriculum inset day in your school. Below you will find a list of our most enquired and booked inset days based around curriculum in primary schools. To view other areas which our consultants have run inset days around or to find out more on our general inset/consultancy options click here. 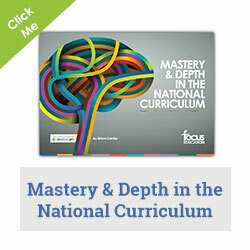 As you can’t help but know the new inspection framework will focus heavily on your curriculum. The aim is to ensure that your curriculum intent is based on what you know your children need. Decisions can then be made about the National Curriculum requirements. 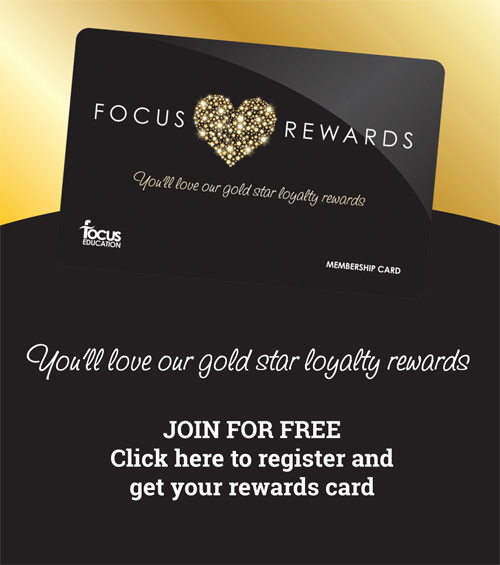 Focus offers a consultancy, working with senior leaders, to help schools prepare their statements. This is a one-day consultancy which aims to have a statement, bespoke to your school, in place by the end of the day. The day will focus on the context of your school, considering the positive features that pupils bring as well as the barriers they may have to learning. 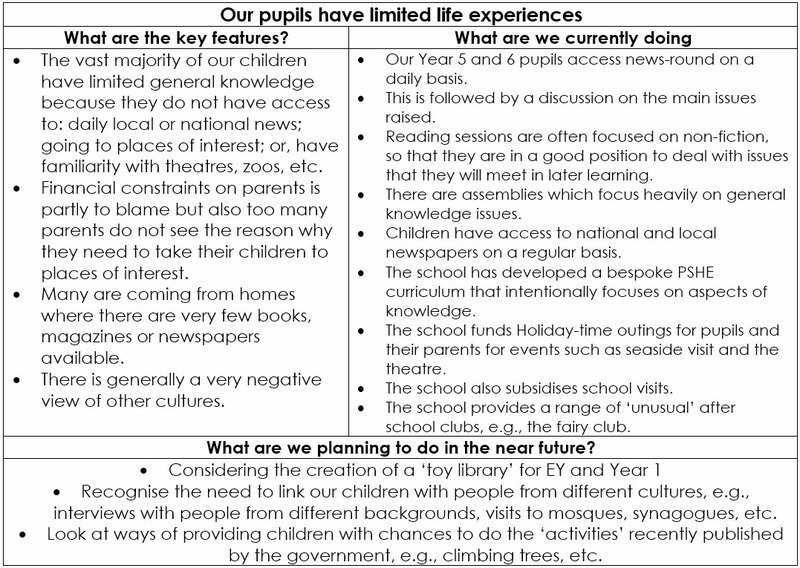 In addition, it will look at the curriculum and recognise the decisions you have taken because of the pupils’ context. This will focus on both contextual and academic features. Is their Breadth and Balance in Your Curriculum? This full-day consultancy is designed for senior leaders of: primary, infant and junior schools as well as primary academies. … if you are putting more resources into providing exam scribes than in teaching your strugglers to read and write, or scrapping most of your curriculum through Year 6 to focus just on English and maths. If you are doing any of those things then you are probably doing most of your pupils a disservice. At a time of scarce pupil funding and high workloads, all managers are responsible for making sure teachers’ time is spent on what matters most. This means concentrating on the curriculum and the substance of education, not preparing your pupils to jump through a series of accountability hoops. As a result, the quality of the broader curriculum will once more come under scrutiny. engagement of pupils in a curriculum that is meaningful, interesting and exciting. The event is aimed at anyone wanting to check that their curriculum is still appropriate and broad and balanced. It will focus on curriculum cohesion with an emphasis on learning. This one-day consultancy is designed for senior and middle leaders of: primary, infant and junior schools as well as primary academies. Ensure that pupils will be engaged in a curriculum that is meaningful, interesting and exciting. This 2-hour training is designed for senior leaders of primary schools, including literacy leaders. The training will help you to think through issues associated with learner’s speaking skills – especially in relation to using Standard English. It focuses on the recent work conducted by Professor Robin Alexander and on the research undertaken by the conference presenter, linking improvement in pupils’ standards to using different genres of talking. The training offers a new way for schools to focus their work on improving pupils’ speaking skills by considering the principles of ‘Learning Talk’. What is Learning Talk? How do we develop it in our school? Where does learning talk belong in a cross-curricular curriculum? Why is teacher talk so important? Dialogic teaching – what and why? How might you organise a programme for Learning Talk around different genres of speaking such as: narrative talk, instructional talk, explanation talk, etc? What are the practical implications for this work from Foundation Stage to Year 6? This one-day consultancy will provide science and maths subject leaders and coordinators with practical ideas, to enable them to improve standards in maths and science, developing and improving links with English and maths so that pupils develop an understanding of how their learning is meaningful and can be applied in context. This training will enable all subject leaders to ensure they can impact on standards, helping pupils reach the expected standards by the end of Key Stage 1 and Key Stage 2, taking into account the renewed national emphasis on science from both the DfE and from Ofsted. This full day training is aimed at primary school and academy leaders, especially mathematics leaders. In addition, it is suitable for infant and junior school leaders. A critical concept of the mathematics curriculum is that it encourages the learning of fewer things in greater depth. It also demands that great attention be paid to the sequencing of key concepts. Explores the concept of ‘constructs’ and aims to provide teachers with a detailed plan for delivering the mathematics curriculum. Outlines a week-by-week guide by indicating the small steps learners need to make so as to enable them to meet the national standard and then to master it. Emphasises which aspects of learning need to be re-visited on a half termly basis so that learners are mastering basic skills. 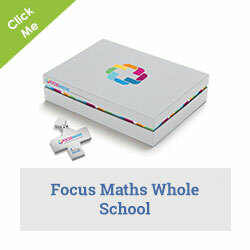 Designed with a conscious effort to help teachers ‘take control’ of the mathematics curriculum and is aimed at the ‘thinking’ teacher. Look at appropriate formative and summative assessment procedures. This half-day training is aimed at primary teachers and Teaching Assistants. It focuses on subject knowledge and strategies to enable all children to progress in and master the spelling requirements of the 2014 curriculum. Consideration of a range of practical approaches and ideas to engage children and ensure progress. The benefits of this training include improved and secure subject knowledge of the content of the spelling curriculum and progression within it and understanding of how spelling can be effectively taught. This one-day training is aimed at primary school teachers and teaching assistants. It focuses on raising the confidence of all staff, in relation to teaching grammar in an engaging, purposeful and effective way and improving pupils’ standards in grammar, reading and writing. It offers an opportunity to secure subject knowledge. The role of reading in the teaching of grammar. Improved and secure grammar subject knowledge. Understanding of how grammar can be effectively taught to raise standards and secure progress in reading and writing. Understanding of how grammar can be effectively taught to engage and enable children to become enthusiastic and confident writers. In line with Ofsted Expectations, the English Programme of Study and latest research this training will provide delegates with an opportunity to explore Guided Writing and how it can be used to support and challenge target groups. It will consider the key principles of assessment for learning related to planning for writing and feedback. Using a mixture of informative, reflective and practical activities delegates will revisit and review key principles and effective practice in Guided Writing and Formative Assessment, Feedback and Improvement Marking. What is Guided Writing and how can we use it to focus support and promote progress for all children? 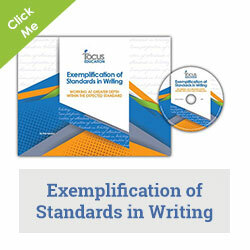 How can we plan clear learning intentions and co – create toolkits for writing to enable focused feedback? How can we ensure feedback on writing promotes thinking and improvement? How can we effectively manage marking? This one-day training is aimed at teachers and English leaders in primary schools. It focuses on developing a shared understanding of the moderation process and expectations across the year for Years 1, 3, 4 and 5 and looks at how to meet these expectations. Understanding of the range of evidence used for moderation. The main theme running throughout this inset day is ‘making the theory work in practice’. We are all fairly familiar with the research undertaken by the EEF, which suggests that the most cost-effective way to raise standards is through the implementation of the principles of metacognition. However, putting this into practice is not as familiar as the theory. The day will attempt to link the theory and the practice and provide practical ideas to help support a school’s metacognition programme. It will look at the issues from Early Years through to Year 6. The aim of this training is to explore the issues around children’s vocabulary development and how to address them through its explicit teaching in an engaging and effective way. Consideration of a range of practical approaches and ideas to ensure progress. Our ‘Learning Challenge Curriculum’ is an approach to planning which puts children at the heart of learning. It is not an ‘off the peg’ or downloadable resource. It is a way of working, underpinned by a clear pedagogy, which ties together a quality curriculum with quality learning leading to strong outcomes. 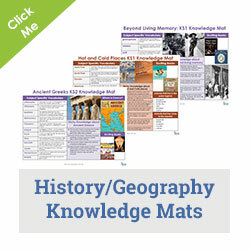 Take a look at our books on the curriculum by clicking here. You can find English books here and Maths books here.